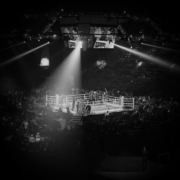 California Promoter Schedules an Eight-Bout Event Delivered in a High-End, Intimate Setting. 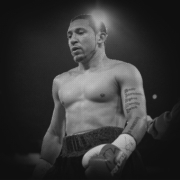 Tony “Lightning” Luis is poised to make his mark on the world stage with only Chilean powerhouse Oscar Bravo (23-6, 10 KO’s) standing in his way. 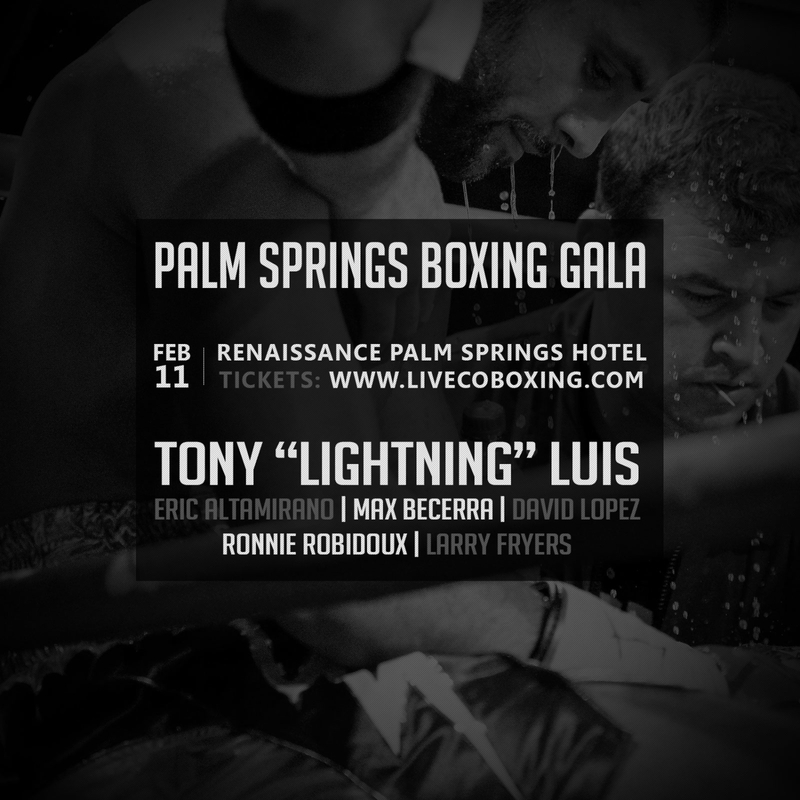 In Liveco Boxing’s first event of the year, “Lightning” Luis will get his chance to continue his winning streak at the Palm Springs Boxing Gala on February 11 in Palm Springs, CA. Luis (22-3, 7 KO’s) will headline an evening of eight professional bouts in the elegant and intimate Grand Ballroom of the Renaissance Palm Springs Hotel. 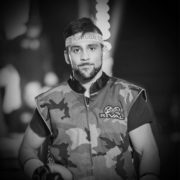 Luis has been spectacular in victory, dominating opponents since a disputed decision loss against Derry Matthews for the WBA lightweight interim title in the UK. Luis is looking to cement his place as a contender on the world-wide stage against Bravo in what promises to be a slugfest. 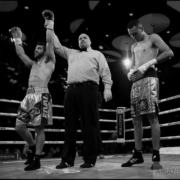 In other bouts, fans will be treated to rising stars Eric “El Gallo de Oro” Altamirano, Larry Fryers, Ronnie “Rocket” Robidoux, Maximiliano “The General” Becerra, Marco Magdaleno, Jesus Ibarra Sanchez and David “Left Hook” Lopez. Ticket prices will range from single seating to table arrangements and can be purchased online at eventbright.com. The event starts at 8 pm and doors will open at 6:30 pm on February 11th. A variety of meal and snack packages are included based on ticket level as well as a cash bar. All ticket holders must be 21+ older to attend. The Renaissance Palm Springs Hotel is located at the foot of the San Jacinto Mountains in Coachella Valley. 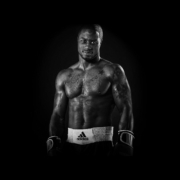 January 12, 2017 /by Liveco Boxing Inc.